This is a Print.Save.Repeat. remanufactured toner cartridge shipped and sold direct by the manufacturer, an Inc. 500 company (2015, #346). 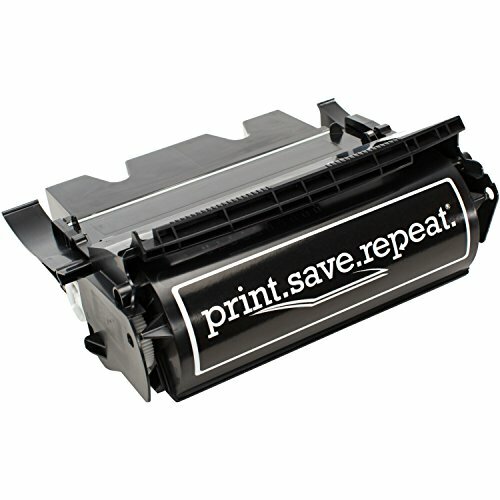 It is fully remanufactured in the USA with an unconditional guarantee to meet or exceed all OEM standards for print quality, reliability, and page yield. Print.Save.Repeat. only uses original OEM cores to ensure proper functionality and longevity. You get OEM quality without the OEM price tag. Comes with a full 1 year warranty which includes free phone support and cartridge replacement from an awesome customer service team. Our policy is simple: If you don't love it, return it for a full refund. Satisfaction guaranteed!